What About Paris? : Av. Winston-Churchill, 8th Arrondissement. A photo from Paris-based A Clear Blue Sky. 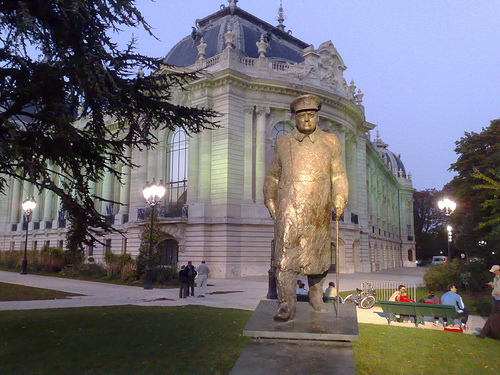 Winston Churchill in front of the Petit Palais, Av. Winston-Churchill, 8th Arrondissement.